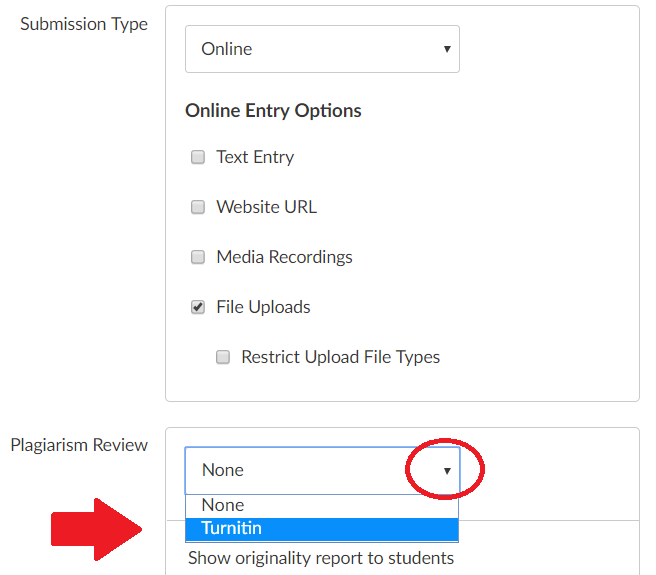 Turnitin is a plagiarism detection service that JCCC has licensed for faculty use. In most cases, this is used via and integrated into our Learning Management System, which is the recommended method. JCCC faculty may choose to setup an individual account and use Turnitin as a stand-alone application (without using the LMS interface) by downloading a document on Infoshare which contains the Account ID and Join Password. The main benefit is that you have the added Peermark tab.